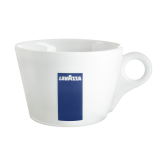 Lavazza, as the number one Italian espresso brand, delivers a balanced quality espresso in a blend of Arabica and Robusta. 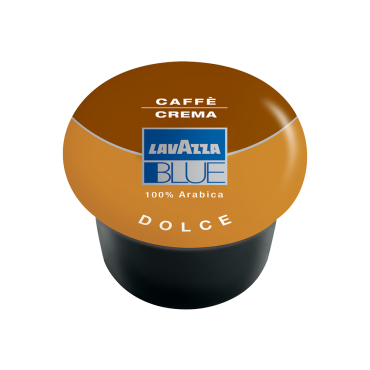 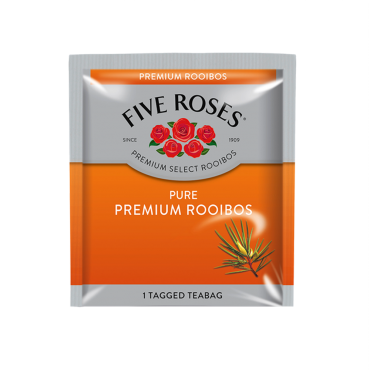 An aroma of dark chocolate and spicy notes with a creamy, smooth finish delivering a rich and balanced taste. 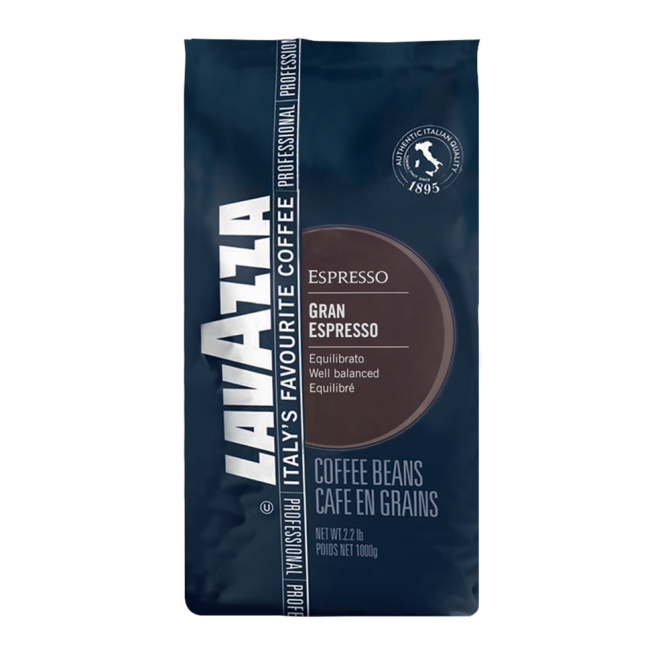 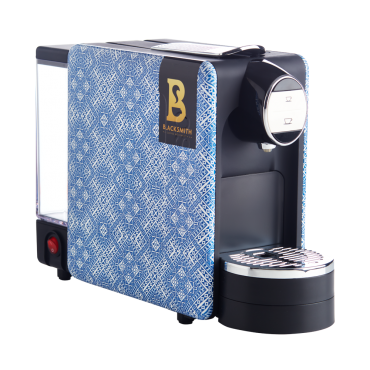 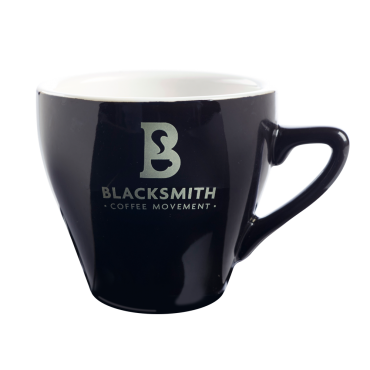 A balanced quality Italian espresso blend of natural Arabica beans from Brazil and Honduras with Ugandan Robusta.